Paid parking is available in our lot at 175 Waterloo Street South for $10. The City of Stratford also offers metered parking around the downtown core. For more information, including Special Access spaces, view the City of Stratford's parking page and parking map. 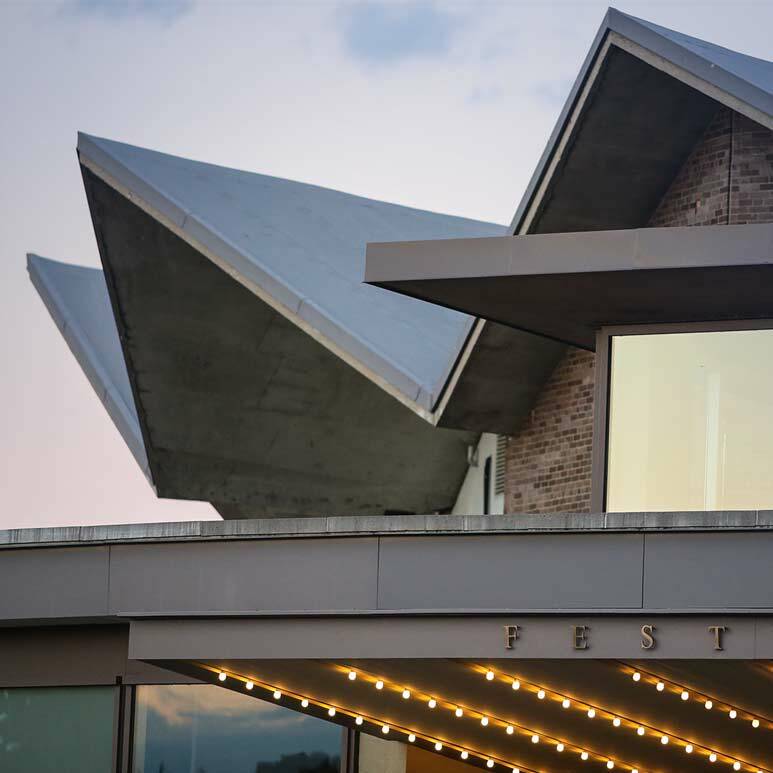 Located at 55 Queen Street, the Festival Theatre began in 1953 as a tent standing over a wooden thrust stage. Paid parking is available in our lower Queen Street Lot (below the Festival Theatre, at Lakeside Drive). The lot opens two hours before performances, and the cost is $12 reserved in advance or $15 day of show. Limited Special Access Parking is available in our Upper Lot (adjacent to the theatre) for $10 with valid permit. We encourage you to reserve in advance to guarantee availability. Parking may also be available in our Upper Lot for patrons without a disability permit. Cost is $20 and is only available day of show if space permits. 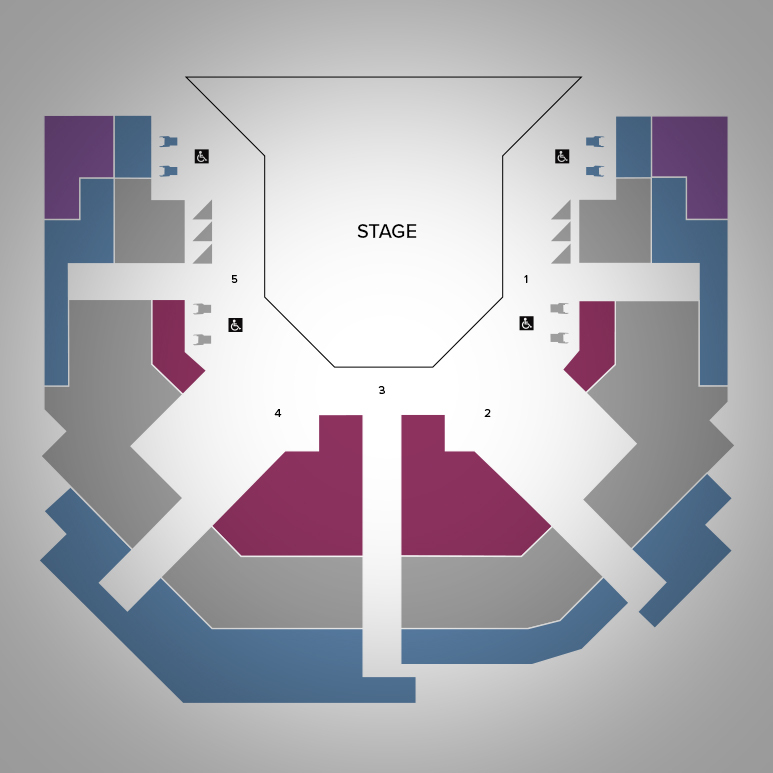 Limited free parking is available along the circular drive in Upper Queen's Park (Richard Monette Way), adjacent to the theatre, and on both sides of the Avon. For Motor Coaches/Buses, load and unload in Upper Queen's Park (Richard Monette Way). Please do not remain in loading zone longer than 15 minutes. 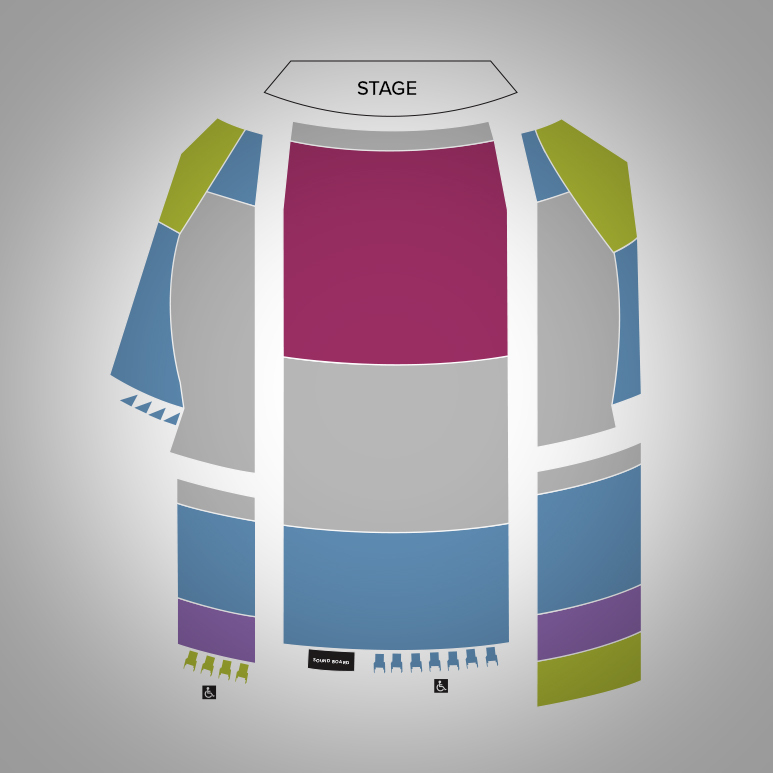 Located in downtown Stratford at 34 George Street East, the Studio Theatre opened during the 50th season celebrations in 2002.
wheelchair seating) is by steps leading upward from stage level. 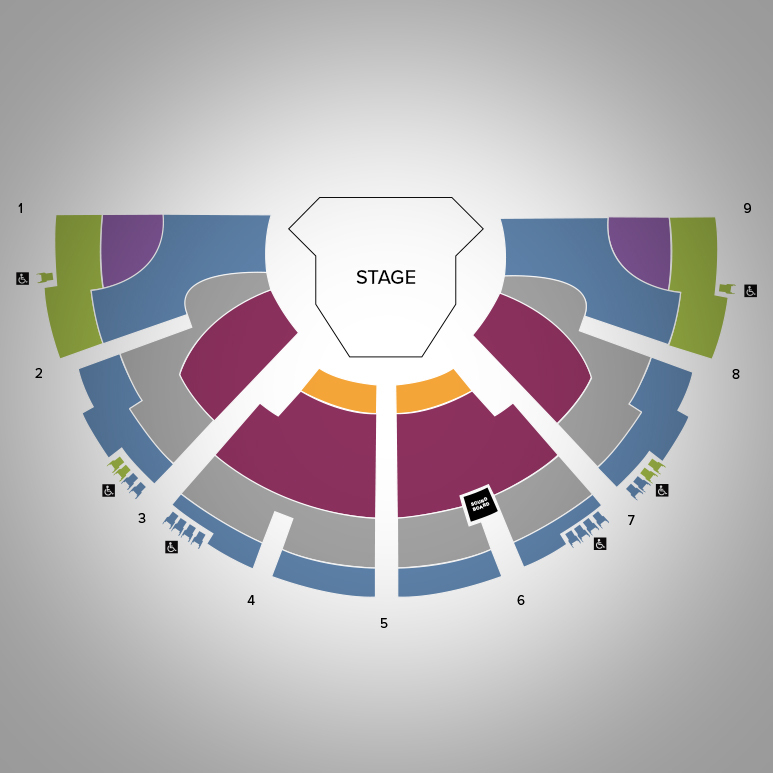 The auditorium is steeply inclined, and reaching the back rows may be challenging for those with restricted mobility. 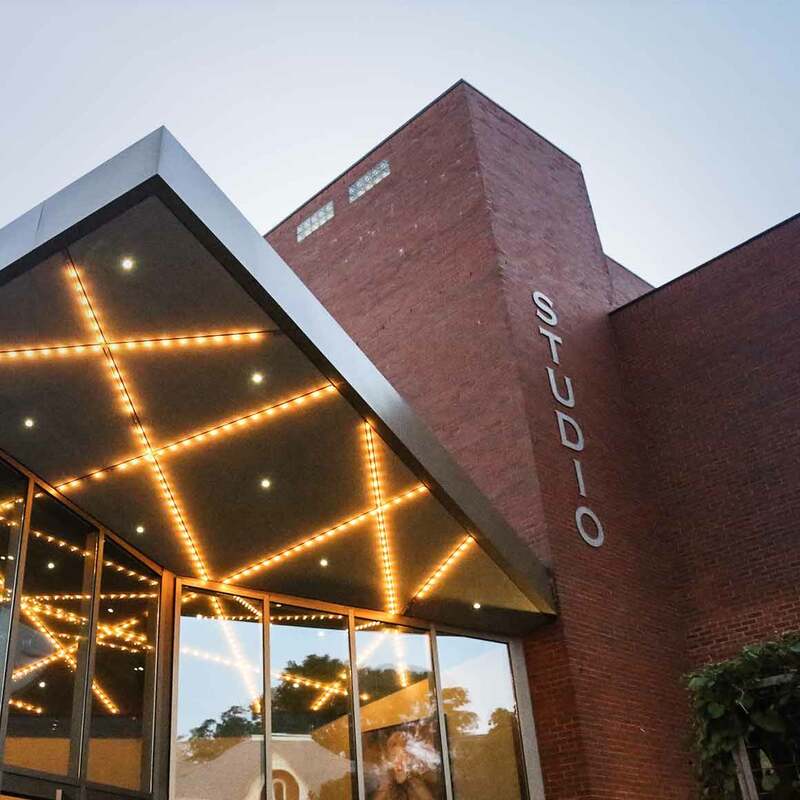 Located right by banks of the Avon River at 111 Lakeside Drive, the Tom Patterson Theatre will be dark for the 2019 season. 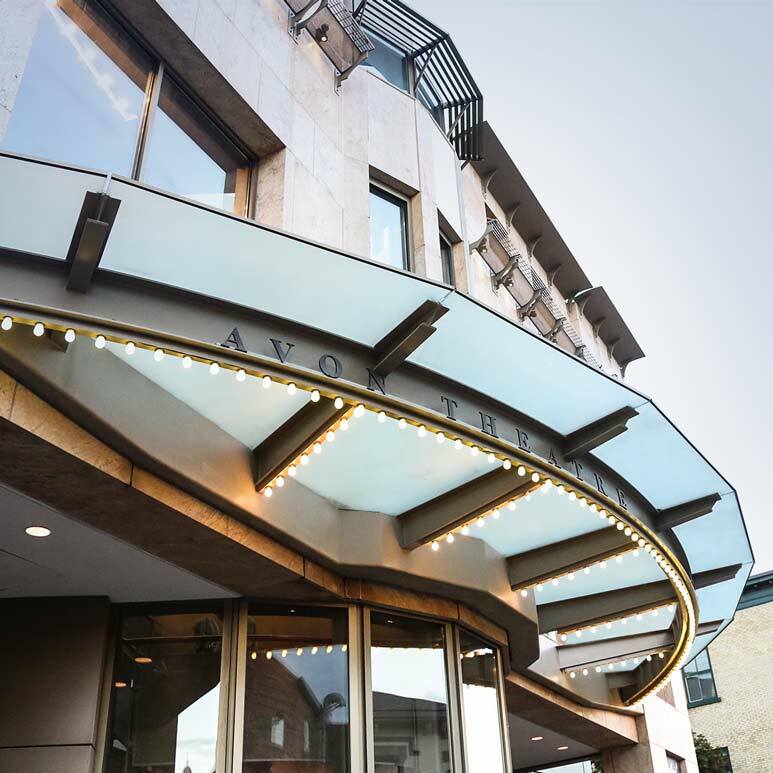 As we pursue our exciting vision for a new Tom Patterson Theatre, our 2019 season has been planned to occupy the Festival, Avon and Studio theatres only. 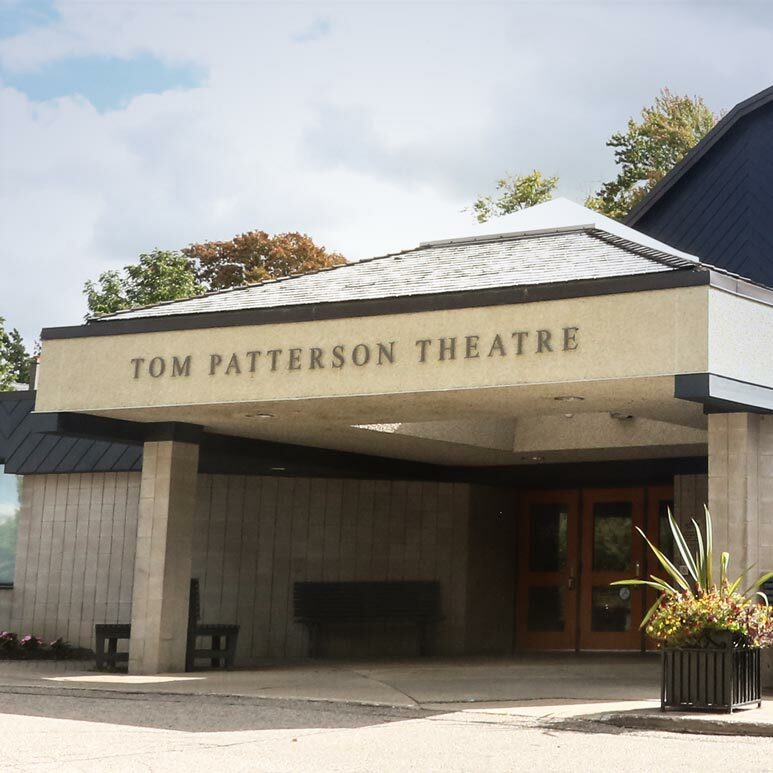 For information related to the planned renewal of the Tom Patterson Theatre, check our project page regularly! More info on General and Special Access parking can be found on the City of Stratford's website. Please note that overnight street parking is prohibited in Stratford. City by-laws prohibits the idling of vehicles for more than five minutes while the vehicle/motorcoach is parked or standing (for loading and unloading) in the city of Stratford.